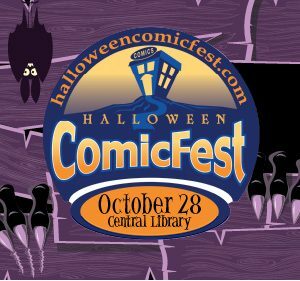 Receive a free comic book and participate in a comics-themed craft. Comics will be available for kids, teens and adults (while supplies last). Then, make sure to head to Star Clipper on Washington Ave. for even more fun.